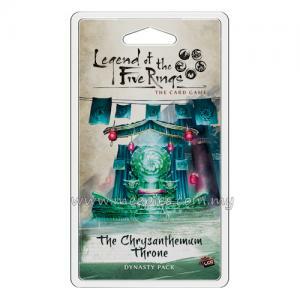 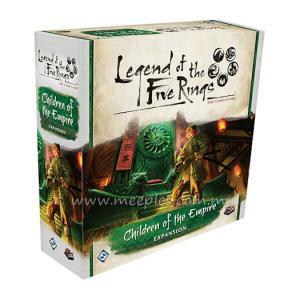 Expand your Legend of the Five Rings: The Card Game collection with The Chrysanthemum Throne, the 4th Dynasty Pack of the Imperial Cycle! 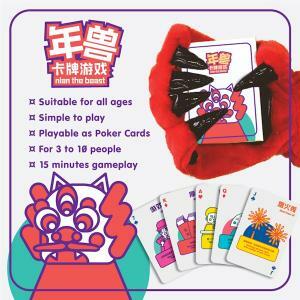 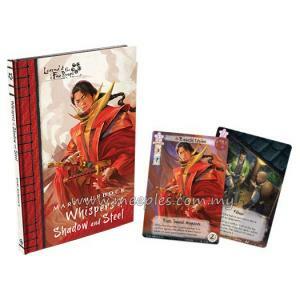 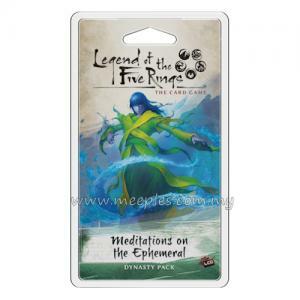 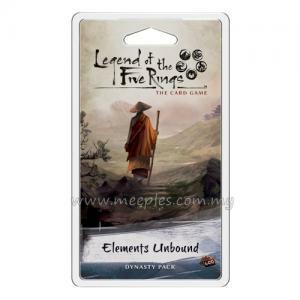 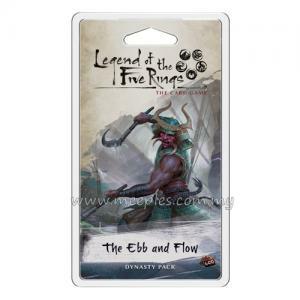 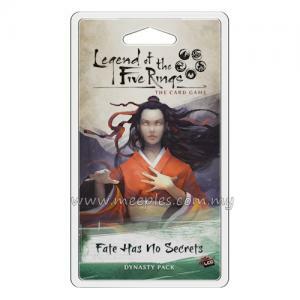 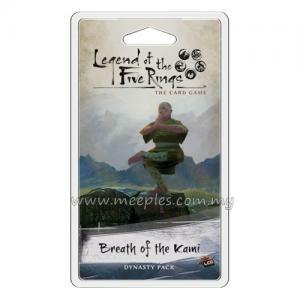 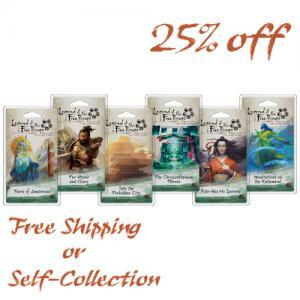 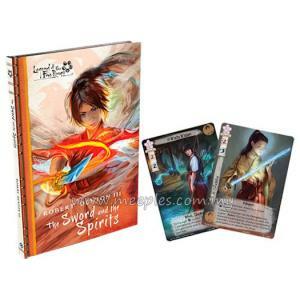 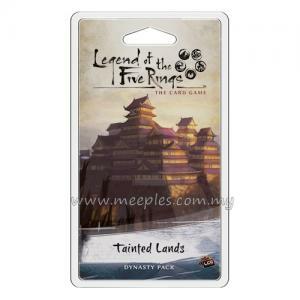 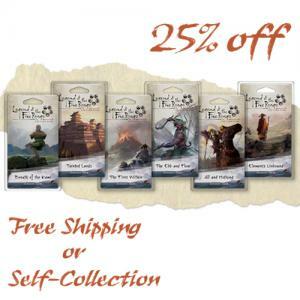 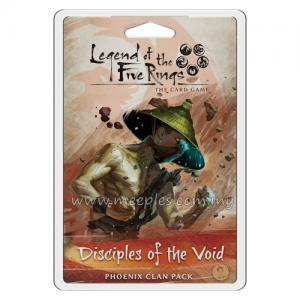 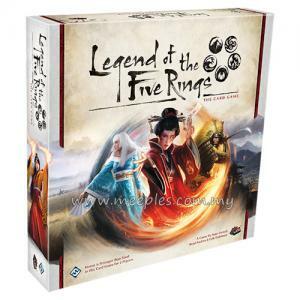 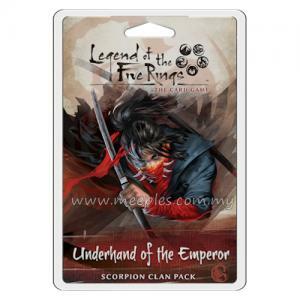 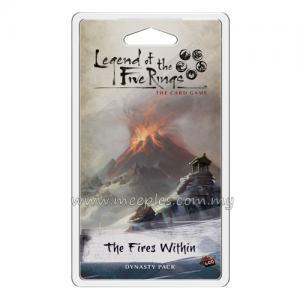 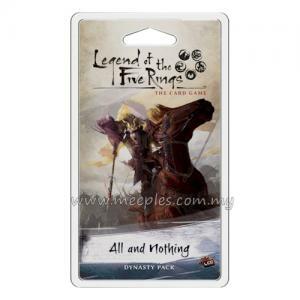 Each of the 7 Great Clans receives new cards that continue to embrace and define the themes that began in the Legend of the Five Rings: The Card Game. 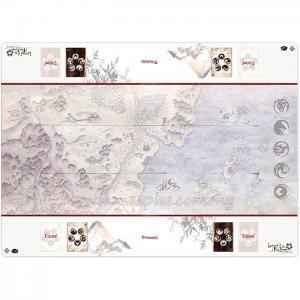 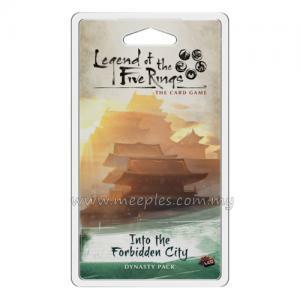 Along the way, you'll find a great assortment of cards focused on the Imperial City of Otosan Uchi. 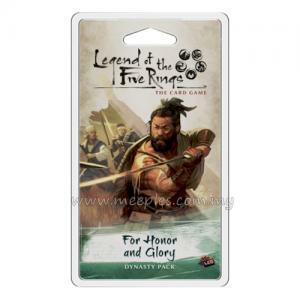 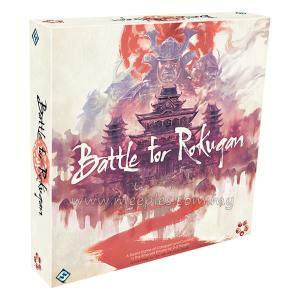 From neutral samurai sworn to the Imperial family, to Imperial magistrates from each of the Great Clans, to rewards for holding the Imperial Favor, this cycle draws you into the world of Otosan Uchi and the service of the Emperor.